emWave Pro is a computer software system that measures heart coherence, a measurement associated with emotional balance. High heart coherence reflects our capability to successfully manage stress and challenging environmental factors, and it can be trained or intentionally cultivated. 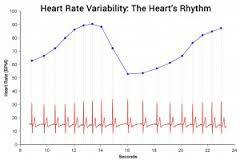 Why is measuring heart activity patterns important? The emwave pro works as an emotional biofeedback system, training the user to attain higher and higher levels of heart coherence. 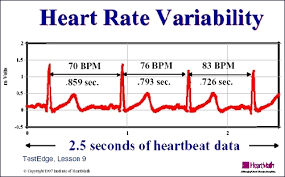 It does so by measuring the user's patterns of coherence, by measuring their patterns of heart rate variability, through a pulse monitor and graphic display system. The user is challenged to modify their own physiological response systems, thereby creating higher levels of coherence through self-calming and self generation of positive emotional states. The benefits of using emWave Pro to help foster a more positive emotional state includes: deeper perceptual and emotional changes, increased access to intuition and creativity, cognitive and performance improvements, and favorable changes in hormonal balances. These benefits lead to reduced stress, emotional resilience and a higher sense of emotional wellbeing overall.